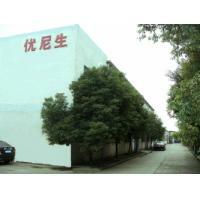 Wuxi Unisun Technical CO., LTDwas established in 2005 and located in WuxiCity , Jiangsu China. Our company is dedicated to manufacturing the rubber and silicone rubber products.Mainly used in electronics, home appliances, machinery, toys, medical and health care industry. 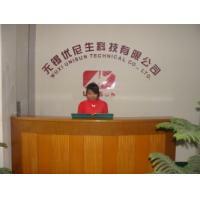 our company has a number of outstanding technical and managerial personnels. 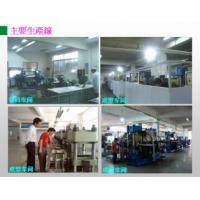 Now we have customers come from China, United States, Malaysia and so on. Our pursuit, services and attitude to customers: "Do it at pains, move customers", we will pay attention to your requirement and listen to your suggestions and comments all the time. We are ready at any time to provide clients with high quality, fast and efficient services, so that we have won extensive high comments from both of customers for our comprehensive quality and three-dimensional services of the brand value. At the same time, our sales results are better and better. Customer satisfaction is our first criteria. We try to adjust management and operational mechanism according to customer’s requirement. Each department owns perfect and independent system, including professional service team and service standard. Begin with customer needs and end up with customer’s satisfaction. 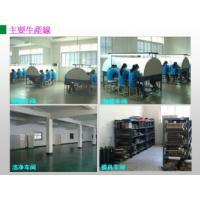 Address: Zhuangqiao Industries Area,Dongting town,Xishan District,Wuxi City ,Jiangsu China.